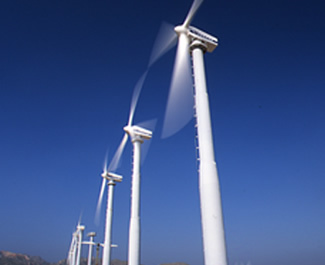 History: A Share Holder Agreement (SHA) allotted 56% shareholding of Enercon India to Enercon GmBH, while the remaining 44% went to the Mehra Group. Enercon GmBH filed a petition before the Company Law Board in the year 2007 alleging that the Mehra Group, was guilty of systematic concealment state of affairs of the company, financial mismanagement, non-payment of royalties etc.. Enercon GmBH therefore wanted the CLB to issue directions for the transfer of the remaining 44% to Enercon GmBH. The Board of the company was controlled by the Mehra Group despite the fact that Enercon GmBH had a majority share-holding Enercon India, started filing revocation petitions against Dr. Wobben’s patents. Once the company was rid of the patents it would have no IPR rights to assert in India. Delhi High Court: Dr. Wobben appealed before Delhi High Court. 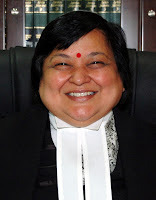 The Delhi High Court had heard extensive arguments on the point of jurisdiction from both Dr. Wobben and Enercon India Ltd. before reserving the matters for judgment. However, before the Court could deliver judgment, Dr. Wobben had for unclear reasons filed withdrawal application in each of the three appeals. 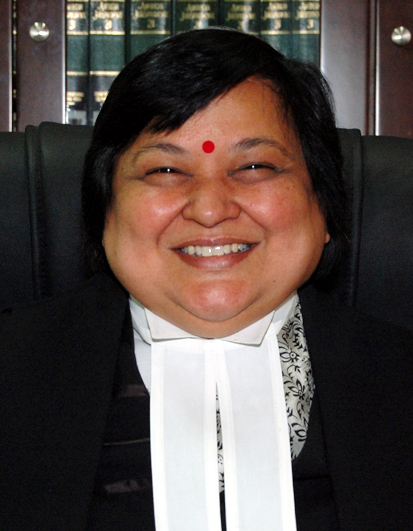 Justice Gita Mittal gave the judgement, "However, it cannot be denied that valuable judicial time has been expended on hearing prolonged arguments on the respondents" preliminary objection which were raised at the first instance with regard to maintainability of the three writ petitions before this court. The prayer of the respondents for award of costs appears to be justified". Current: Among the nine patents that have are under consideration in the IPAB, Dr. Aloy himself admitted in European Courts that two of the patents were invalid. The European Court's Judgments can be found here. Dr. Wobbin had submitted to the IPAB some amendments to the patents. As per Section 31 of the Evidence Act, 1872 although certain admissions may not be conclusive they will still stop the person from changing his stance later. Therefore the amendments were rejected and both patents have been revoked.